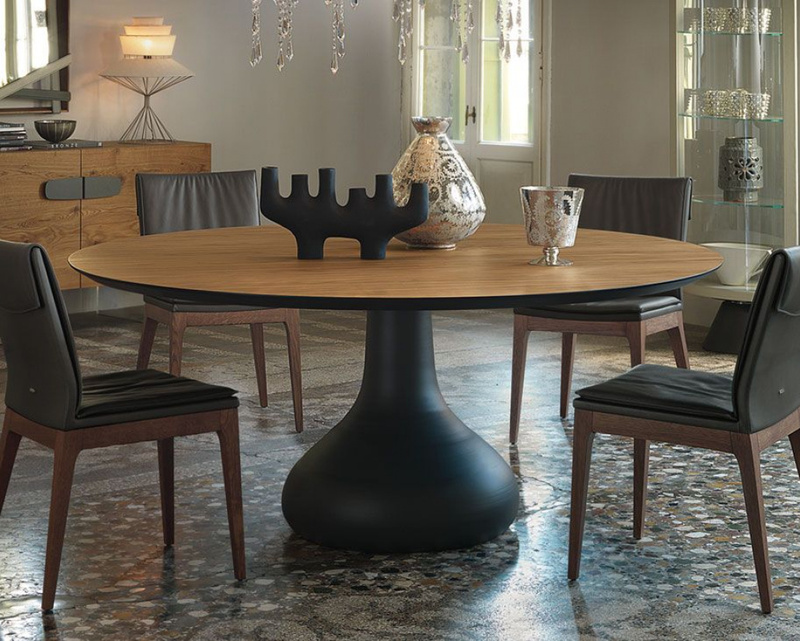 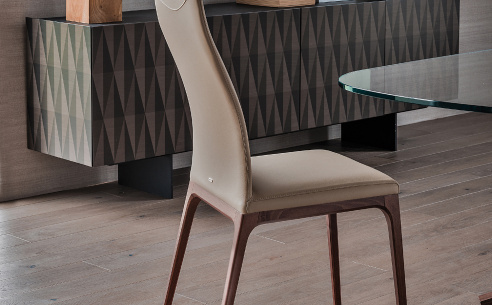 Distinctive and beautifully designed contemporary dining table featuring a top in Canaletto walnut or burnt oak. 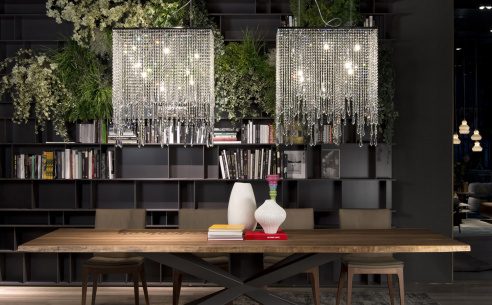 This is suspended on a superbly designed metal stand with a base offered in white, graphite embossed lacquered aluminium. 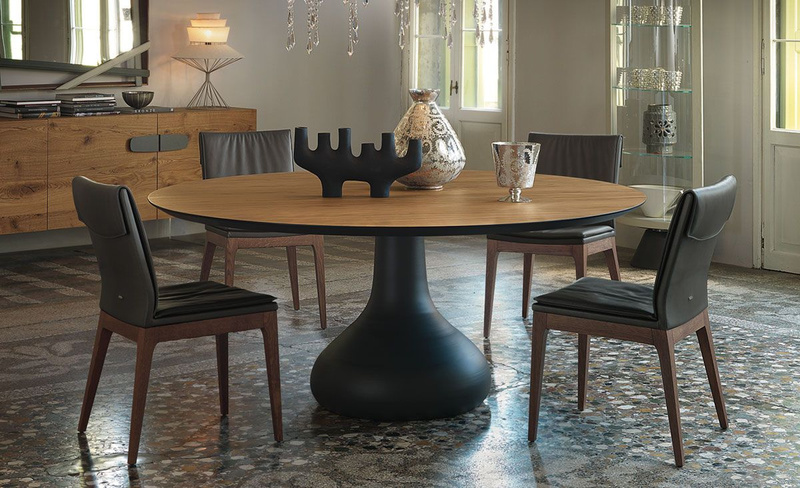 The type of design that has made Cattelan rightly world renowned.